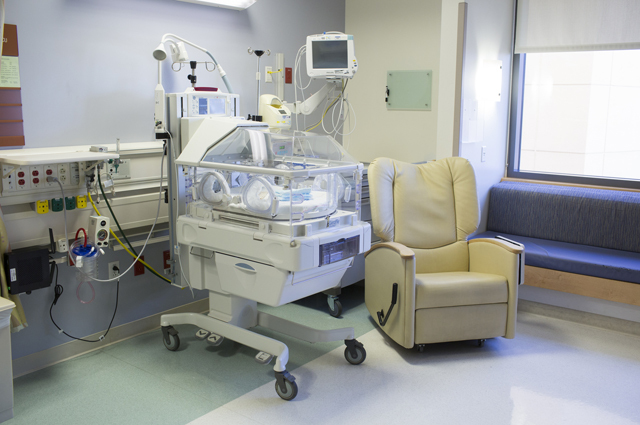 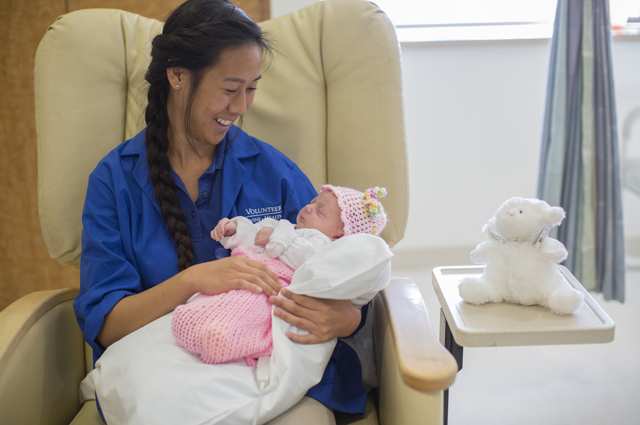 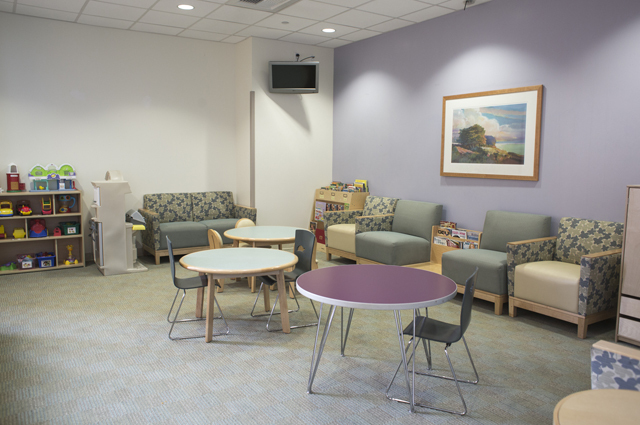 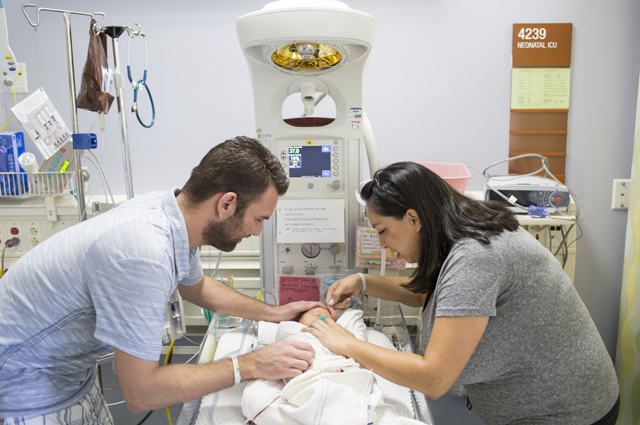 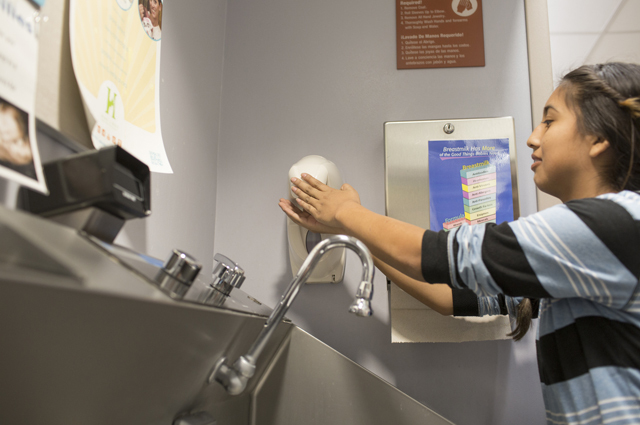 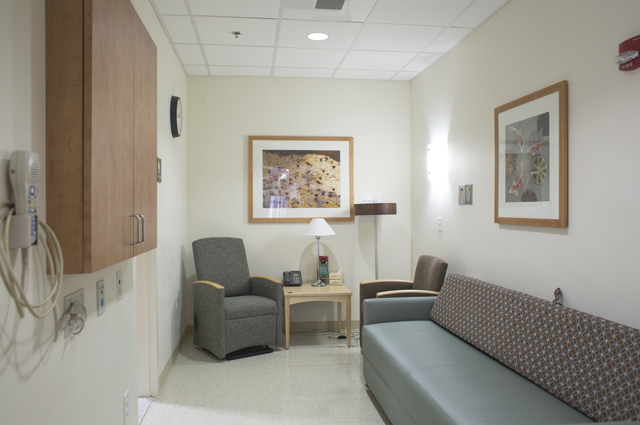 Take a photo tour of the UCI Health Neonatal Intensive Care Unit (NICU). 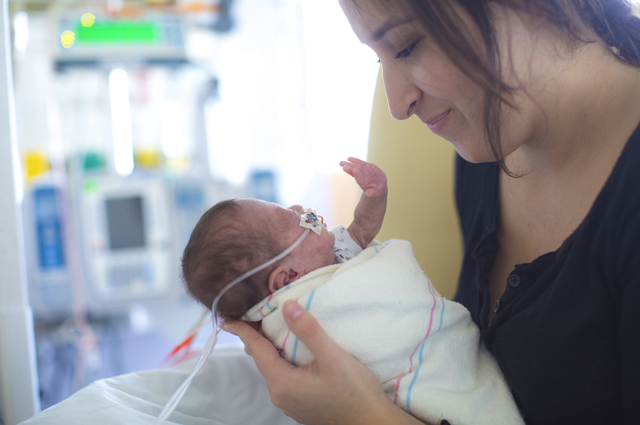 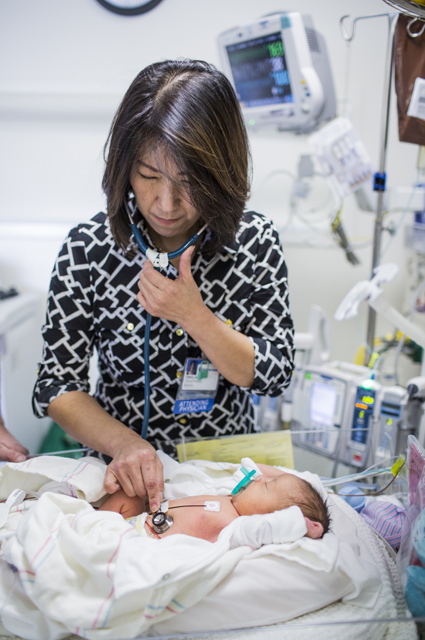 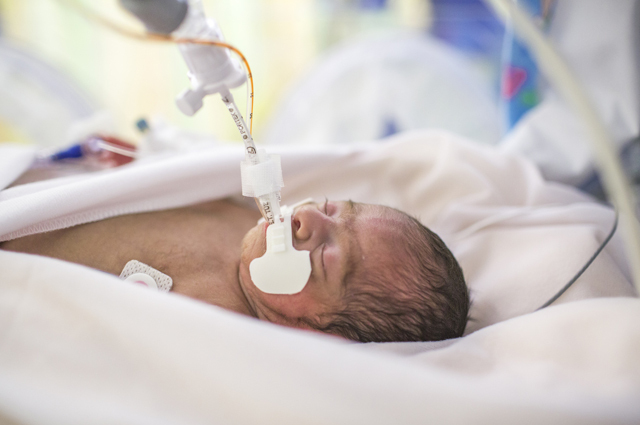 Our level III NICU meets the rigorous standards of care set by the state of California. 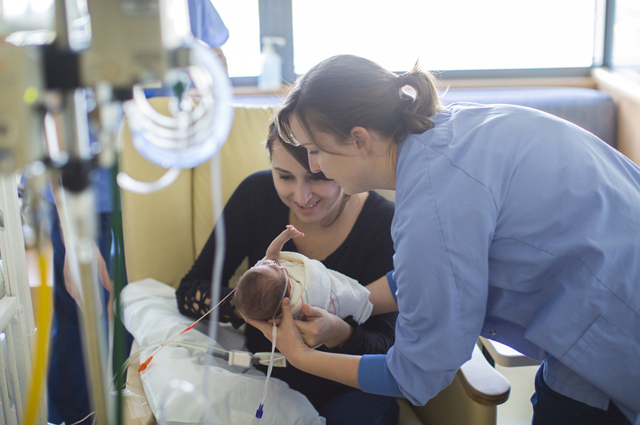 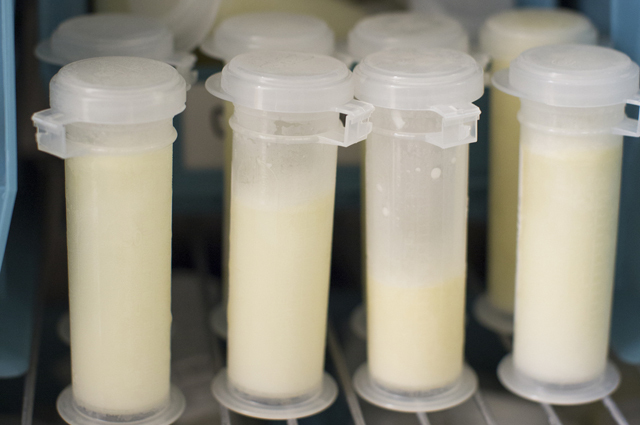 We are equipped to care for the smallest, sickest babies in the region.